How To Get Strong Core With Yoga? What Is Yoga Sutras All About? Learn With Us! Weight Loss Gift Ideas Without Stigma! 10 Benefits From Meditation – Ready To Make a Change? What Is The Best Aromatherapy Diffuser Like? 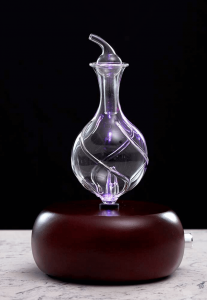 What Is An Aromatherapy Diffuser Amazing For? Kansa Wand Reviews – Too Good To Be True? Honey Cinnamon Cures – Ancient Miracle Remedy? 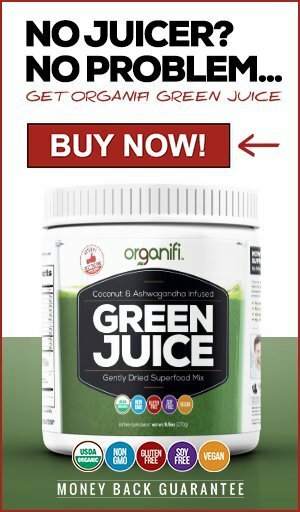 Organifi Green Juice Reviews – Scam or True? Why Make New Years Resolutions We Can’t Keep? What Is The Definition Of a True Friendship? Pinterest Decorating Junk – Why I Hate It! How To Help a Cancer Patient – Are You Also Clueless? Students need all the help they can get during the exams to be able to study efficiently. There are several essential oils for concentration and memory, which when used in a right way create the perfect studying environment. Have you ever done your best to study, trying to really concentrate and learn something but not been able to stop your thoughts from wondering? Trying to commit something that felt like useless trivia into your memory, only for it to disappear into the thin air before you get the chance to use it? There are several ways ayurveda can help pupils and students to learn more efficiently by improving concentration and memory. 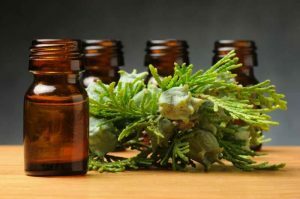 This article deals with the power of essential oils and their aromatherapic benefits for studying. There are several essential oils that improve the persons ability to concentrate and memorise things. 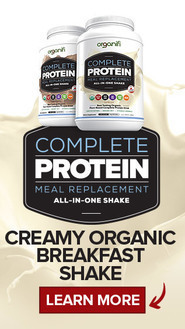 They can all be used separately or blended together. Additionally other oils can be added to prevent conditions such as headaches and nervousness which are typical for the students during the exam period. This herb has a sharp scent and it is used besides in aromatherapy in cooking. Rosemary is one of the most efficient essential oils to enhance the memory, it’s called brain and nerve tonic for a reason. Inhaling rosemary lifts spirits, boosts and stimulates mental activity and fights mental fatigue and boredom, which are both associated with hard studying, as the brain tends to get tired memorising things. 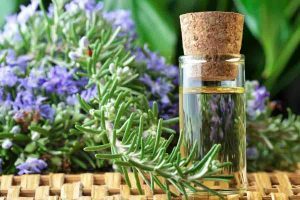 Rosemary also reliefs stress as it has the ability to lower the levels of cortisol, one of the main stress hormones, that cause the flight or fight reaction students often experience in though situations, such as the exams. Beside its effects for the mind, rosemary is very effective against indigestion, such as cramps and bloating. It also improves immune-system, fighting colds and flues which are all often a side effects caused by the stress. One of the most beneficial of the essential oils, this wonderful herb is a perfect mood booster. It helps you to wake up fresh in the morning and beats the fatigues by stimulating your mind. It helps to reduce stress associated with studying and helps the student to continue studying longer by beating the mental tiredness. Additionally it improves the concentration and has ability to clarify the mind. 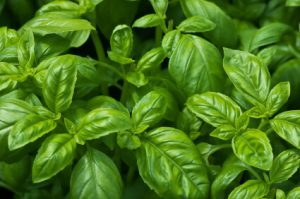 Basil herb has many uses, it’s very popular in cooking and in skin creams. 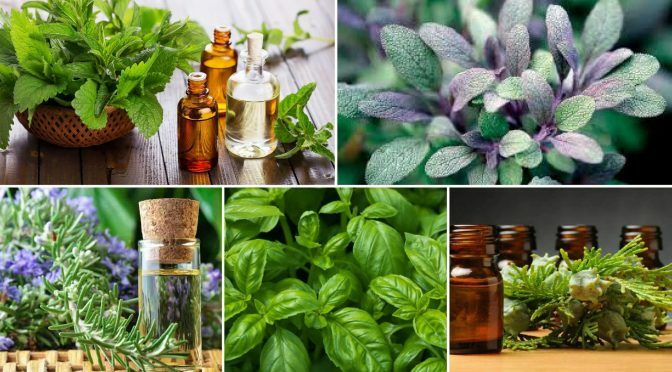 This wonderful essential oil is perfect to be blended with the others as it is a powerful pain reliever and very effective against headaches and migraines, which intensive studying often causes. It is also ophthalmic and perfect for bloodshot eyes caused by studying late into the night. It’s also very good for treating nervous tension and providing mental clarity and strength. It is therefore good to be inhaled just before exams. It also relieves melancholy and depression in case some of the results were not as good as expected. This herb helps the student to relax and calm down. It has a mild sedative effect on the body and the mind, by relieving anxiety, nervousness and stress. It also reliefs sadness and anger, by stimulating happiness. It is therefore perfect to inhale in the evening before the student goes to sleep, so the sleeplessness often caused by intense studying doesn’t stop the brain from getting enough rest. 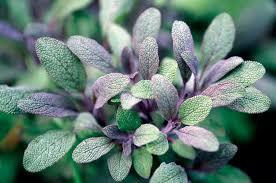 This herb is a powerful stimulant both for the brain and nervous system, inducing mental alertness and stability. It is great at lifting depression or just exam blues. As a parent it’s important for me to support my children with their studies and aromatherapy has always been an important part of preparing them for the exams. I have the wonderful silent nebulizing diffuser on both their desks and I have even gifted one to each of their classrooms, together with a collection of essential oils, to ensure the whole class gets to enjoy the benefits of aromatherapy. It is efficient, safe, beautiful, silent and comes with LED lighting for the delight of my children. It makes a gorgeous addition to their desks. I tend to let the children pick their own essential oils from these four during their studying time, as each have their own favourites. I do insist though of them using a little cypress before going to sleep and switching to lavender during their sleep time to ensure good nights rest. I hope you enjoyed my article about the best essential oils for concentration and memory. If you have questions or comments, please let me know in the comments section below. Hi Laura, you are welcome. Many people don’t know how big influence sents have on us. Dates and formulas are indeed difficult to memorize. Aromatherapy will be able to make remembering things easier, as it helps you to concentrate better. I am a teacher and genuinely care about my students and their success. I think this would make a great addition to my classroom. Thank you for giving me the inspiration. Hi Yvone, I am happy to hear that a teacher likes my idea. It took some convincing to get my children’s teachers abroad, but they have been very happy with the results! I enjoyed seeing some favorite aromas and a few others to consider for relaxation and reduce stress!! Hi Ursula, aromatherapy is very good for relaxation and stress. I will try this on my children for sure. I only worry that if they study late into the night and the oils keep them awake, they can’t fall asleep. Hi Anton, you can use the oils I mention late into the night and then use cypress and lavender oil during the night, both have a relaxing effect and help falling into deep, relaxing sleep. Cypress has a wonderful scent, it has always been one of my favourites. I use it together with pine and cedar oils during the day. Do these work together for studying or is there a conflict? Hi Eddy, no conflict, very complimentary! Pine essential oil is very good against stress and cedar is good for calming the nerves. However cedar has a mild sedative effect, so it would be best to leave it for the evenings, just before going to bed. It will help you to fall asleep fast and get refreshed. What a great lot of information you have here! 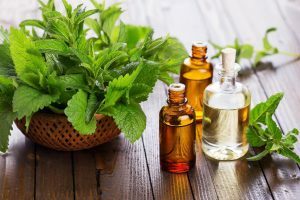 I’ve always loved peppermint oil for its fragrance, I never realised how good it could be for my thinking. I do have a quick question about the nebulizing diffuser that you have displayed here – it’s beautiful, but it looks rather fragile. Not that I have people playing football in my living room, but I do have a crazy cat who likes to get into things…is it sturdy enough to withstand that kind of curiosity? Thanks for such an informative post, I really enjoyed it. I have two boys at the school age. On third grade they already find it difficult to concentrate in the class and hate doing their homework, instead wanting to spend all their time playing outside, just like their father says he did. I will try this for sure, thank you so much for the tip. Do you have natural remedies recommendations for allergies? The pollen season is about to start and my whole family suffers from this enormously! Runny noses and red itchy eyes make our life very difficult every spring. Playing outside is very healthy, be happy that your boys don’t just want to sit inside and play computer game all day! For allergy remedies you can use warm milk to wash itchy eyes. Use the peppermint oil on a diffuser at night time to relive symptoms or allergy. If the nose gets blocked, inhale water vapour with eucalyptus essential oil! I will write an article about allergy remedies the coming week. Hi Lea, getting a good diffuser and a selection of aromatherapy oils will definitely help you to memorise things easier. Happy I could help. I saw this on Facebook and enjoyed your article about using essential oils for concentration, so cool! It’s not often that someone comes up with something completely new to improve my studies. Thank you very much, I will ask my mum to get me a diffuser so I can have one my desk. I don’t think though that my school will allow any in the class rooms during the exams. Hi Anna, I am happy you found my article useful. Try it out, I think you will be pleasantly surprised by the effects. Your mum might try her luck with the school, it took my some convincing, but now they love it. Can This Delicious Elixir Ease Stress, Boost Energy And ERASE Belly Fat? Introduction to coconut oil pulling and its amazing health benefits! Why Is My Dog Happier Than Me?